The cultures of West African people have shared a long and rich history, boasting some of the earliest universities in the world, and glorious empires living astride the magnificent trade routes of antiquity. In modern times, there has been a renewed desire to foster the strength and independence of African countries, but strife and economic turmoil have hindered this effort. 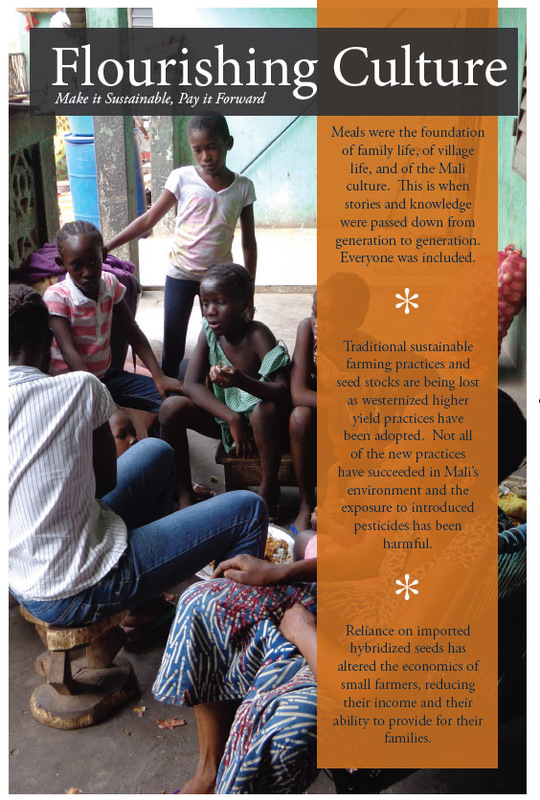 We envision a world where the nations of West Africa have re-established and enhanced their legacy of cultural prominence, where the quality and pervasiveness of child education is on par with the rest of the developed world, where the economy is strong and vibrant and the people have regained harmony with the land by adopting sustainable agricultural techniques. Beginning from Mali, Agile International will develop its self-sustaining model of advancing food security from which other social benefits will arise. This model will be exported to the rest of the region to bring a peaceful harvest of non-confrontational changes that will bring hope to the lives of women and children while creating growth in an economically stunted area. 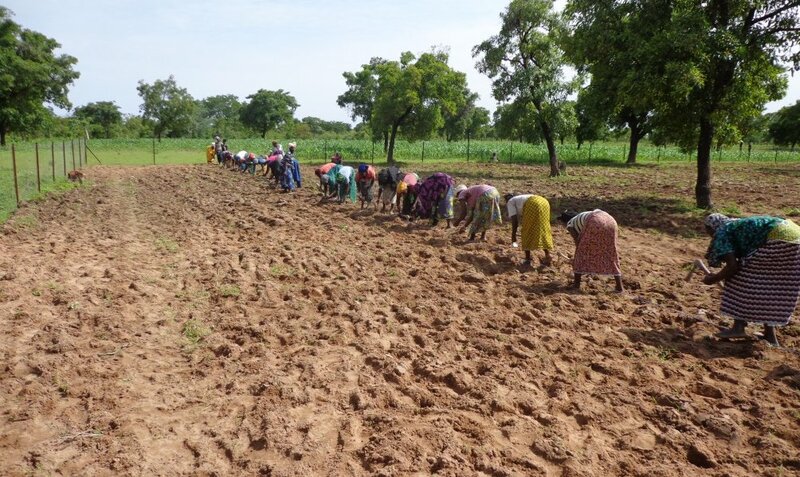 Empower rural women, return Mali and West Africa to food security. 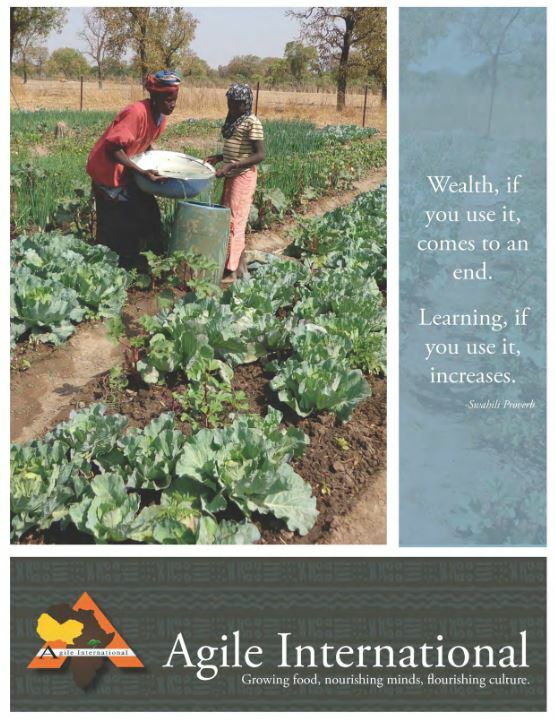 We will provide training and raise social consciousness about the necessity of sustainable and organic farming, and how African people can eliminate their economic dependence on foreign aid that they should not need in the first place. 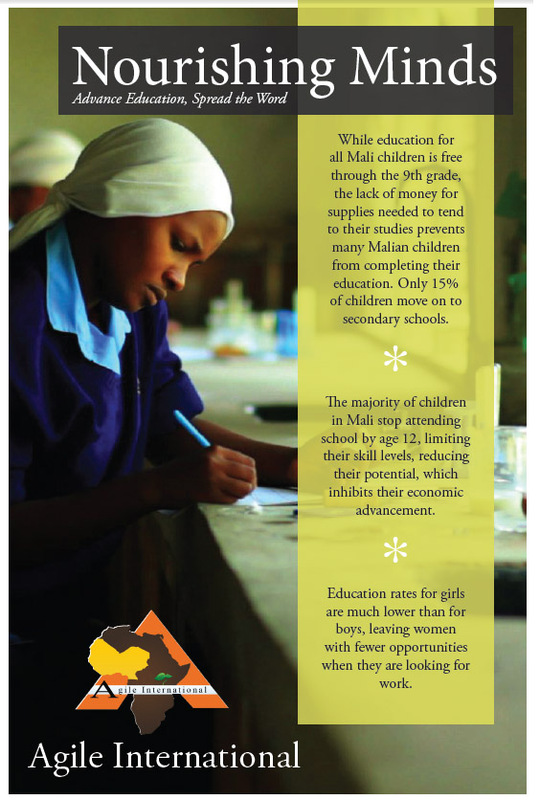 We will increase awareness of the rising trend of School Drop Out by providing free lectures and slideshows titled “Stay-In-School” at various public venues as well as utilizing social media channels and the corporation’s website to provide facts, statistics, and other related data on causes, current efforts and solutions. We promote causes on a local and global level and hold fundraising events in order to provide immediate relief and assistance to those suffering the consequences of human displacement due to the conflict in West Africa regardless of ethnicity, or religion. Fatou Doumbia was born in Bamako, the capital of Mali, and was raised in Ouelessebougou, the biggest village of Mali at the time. Growing up, her favorite thing was to be outdoors, playing in the rivers. She moved to the US in the 90’s with her then husband who had received a scholarship to study in the states. After seventeen years in America, Fatou returned to Mali and saw that it was not the Mali she remembered. 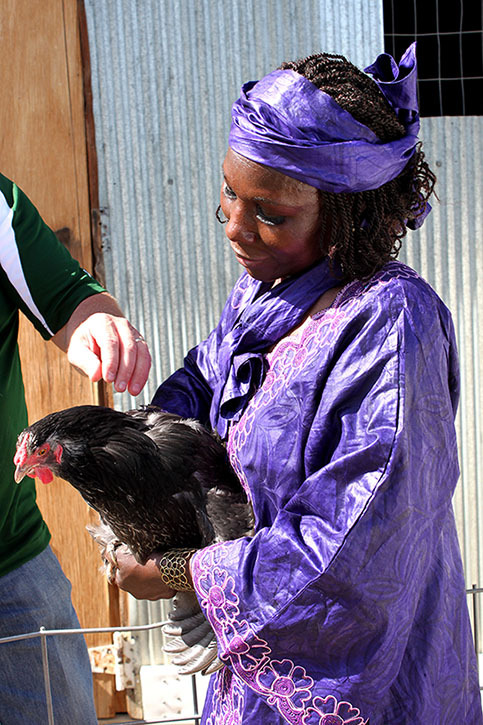 Fatou found that women had been pushed out of work, society, and families when large-scale, industrial corporate farms took over. As a result, these women no longer had the means or opportunity to provide for their families. Women were turned away from schools, homes, and villages when they became pregnant or acted in ways believed to be inappropriate. Some were even physically abused by their own family members. 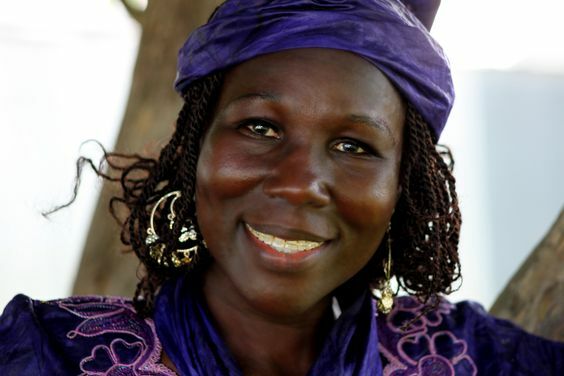 This was especially heartbreaking to Fatou because the people she was closest to were women. Her kind mother, her loving aunt. They were a major influence in her life. Their example had impacted the woman she had become, and their love became a guide. It was that guidance that led Fatou to found AGILE International, a non-profit organization that is dedicated to fight injustice by securing land, water and energy for rural women farmers in West Africa. 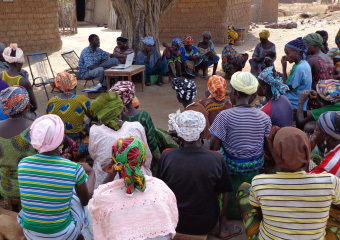 AGILE International was created by a Malian woman for all Malian women providing the means to stand up and provide for themselves. But there was still work to be done. 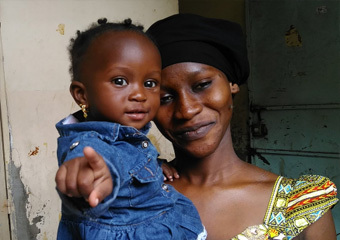 Through AGILE’s access to the global economy, Fatou moved on to provide a way for the handmade jewelry and purses made by the women of Mali to reach a wider market. 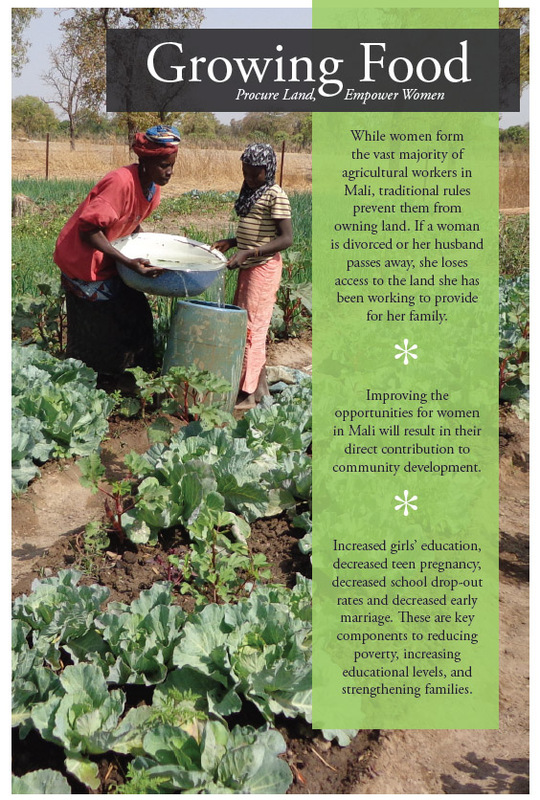 These income opportunities give women the freedom, time, and means to receive an education and grow their local economies. Sharing her knowledge, community development and her own story has become a very important part of the work she does. Fatou engages others through speaking engagements that include the Women’s Empowerment Principles Conference, Colorado University, Denver University, DaVinci Institute, and many other venues. 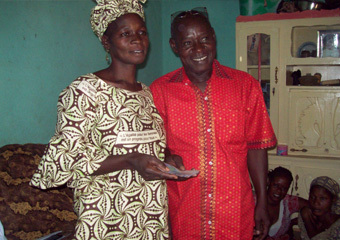 With the continuing support of volunteers and generous donations, Fatou strives to empower women in her country. Fatou holds a degree in chemistry, a degree in computer information systems, and graduated from Regis University in the year 2000. She currently resides in Longmont, Colorado with her family. They enjoy storytelling, going to social events, spending time in nature, camping and travel.